The CEO of Intel, Brian Krzanich, has resigned after it was disclosed he had an affair with an employee—a violation of the company’s fraternization policy. Kzanich began his career at Intel in 1982 in New Mexico as a process engineer. He was appointed chief executive officer of Intel Corp. and elected a member of the board of directors on May 16, 2013. He is married with two college-aged daughters. 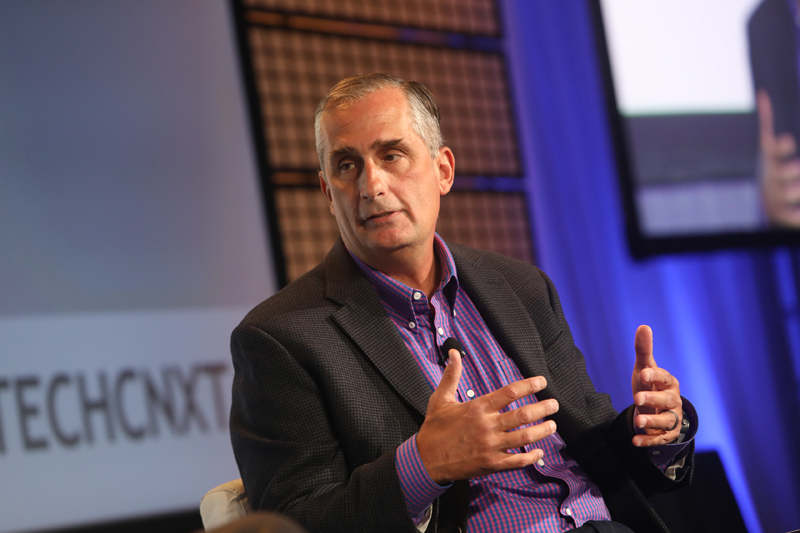 During his tenure as CEO at Intel, he led the charge to diversify the company and the tech industry. In 2015, he announced a $300 million Diversity in Technology initative to increase representation of women and people of color in tech. 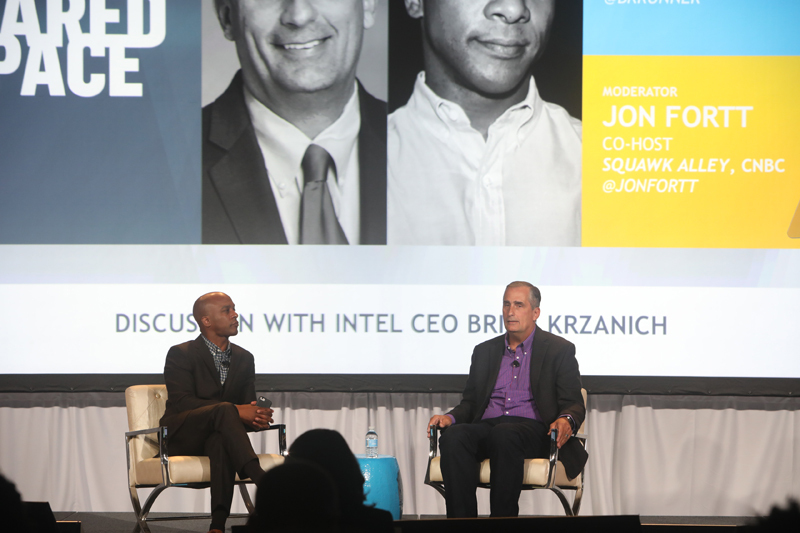 Many of Intel’s diversity efforts were not solely focused on internal operations. The chipmaker collaborated with Georgia Tech, investing $5 million to boost a more diverse tech pipeline. The joint effort will benefit over 1,000 students in the next five years, providing mentorship, access to research opportunities, and scholarships. In 2017, Krzanich made headlines after he quit President Trump’s manufacturing council—a think tank comprised of the world’s most powerful business leaders —after controversy arose on how the president handled the violent clashes and murder of a woman by white supremacists in Charlottesville, Virginia.